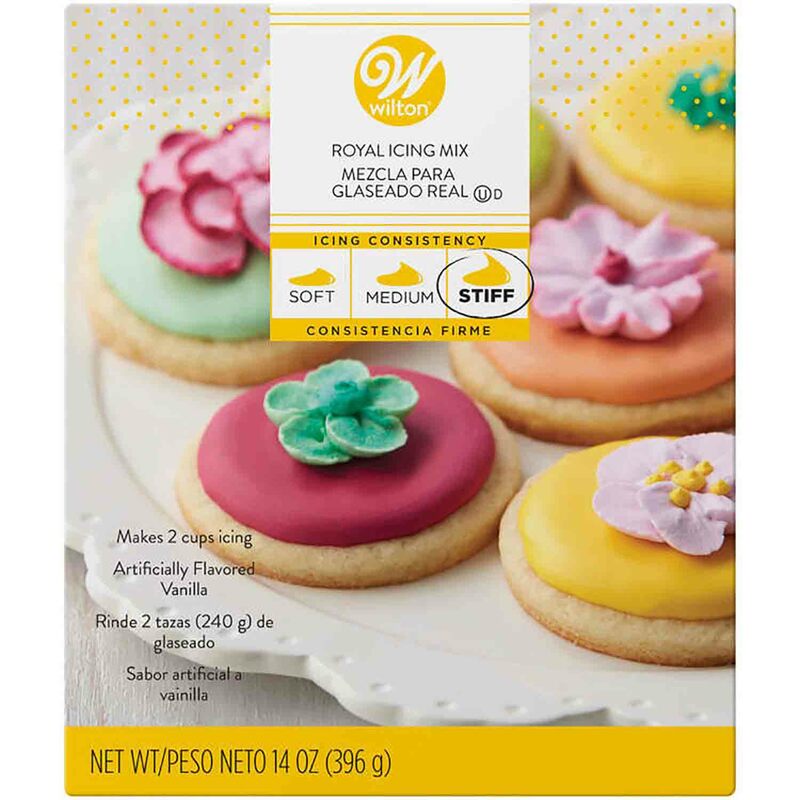 Brand: Wilton 710-1219 Units: 14 oz. box Just add water to this powdered royal icing mix. Icing dries hard and is perfect for icing cookies and making icing flowers and decorations. 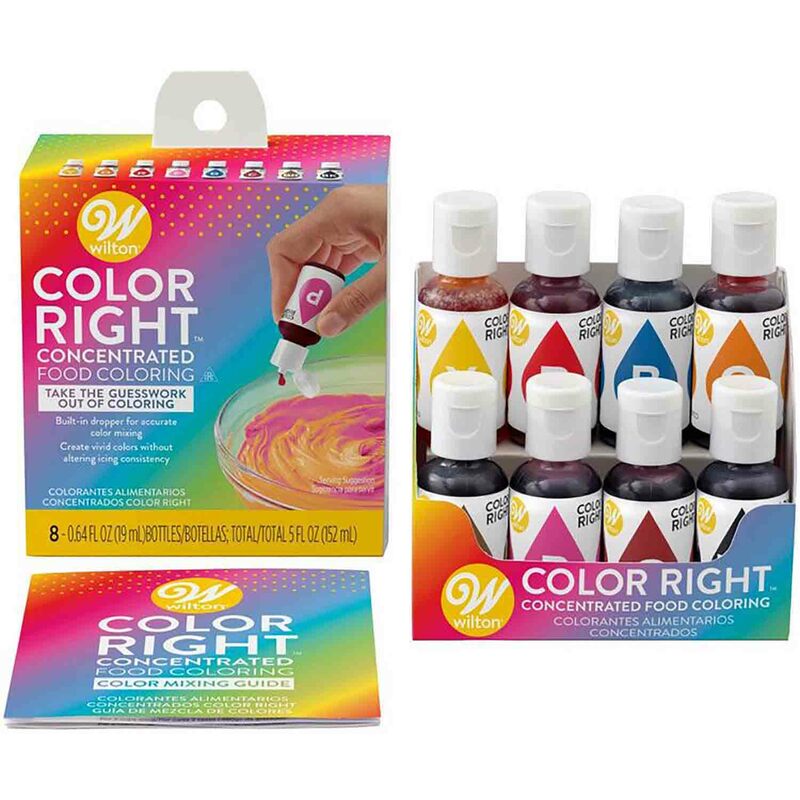 Icing can be colored using concentrated food color. Mix makes 2 cups of bright white icing. Just add water to this powdered royal icing mix. Icing dries hard and is perfect for icing cookies and making icing flowers and decorations. Icing can be colored using concentrated food color. Mix makes 2 cups of bright white icing.